INDUSTRY.co.id - Jakarta, PT Bentoel Internasional Investama Tbk targets export revenues of Rp 1 trillion in line with the projected significant increase in exports this year. "This year's exports are expected to increase significantly compared to last year's realization," said Bentoel International Investama President Director Jason Fitzgerald Murphy in Jakarta on Monday (22/5 / 2017). 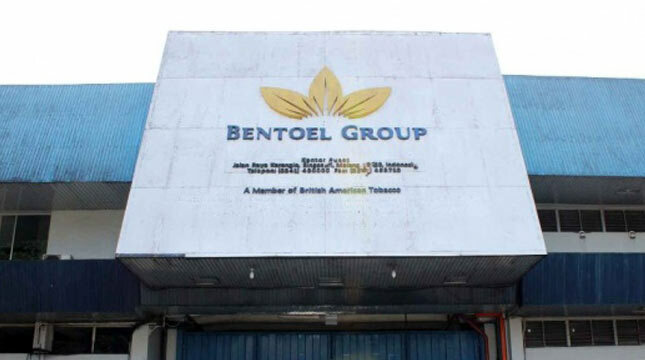 The company's decision with RMBA issuer code to boost exports this year is in line with the request of President Joko Widodo who expects to increase exports for tobacco products. It has also received support from the Directorate General of Customs and Excise, the Ministry of Industry and the Ministry of Commerce on the company's plan to spur exports. "This year, our export earnings are expected to be around Rp1 trillion as there is a significant increase in exports," said Bentoel International Investama Director Hardeep Khangura. This year, the company is also very careful to raise product prices, considering that other cigarette companies are also in no hurry to raise the selling price. In the first quarter of this year, RMBA sales dropped 6.8% annually to Rp4.1 trillion. Meanwhile, cost of goods sold slumped from Rp4.24 trillion in the first quarter of last year to Rp3.59 trillion in the same period this year.